Sister Basile Marie, of Brittany in France, was asked, as part of the Paris novitiate of the Little Sisters of the Poor to come to London, by the London branch of the Society of St. Vincent de Paul to come to London to set up a foundation to look after the poor. The result was the establishment of a number of Nazareth Houses in England, the first of which was Nazareth House in Hammersmith in 1857. 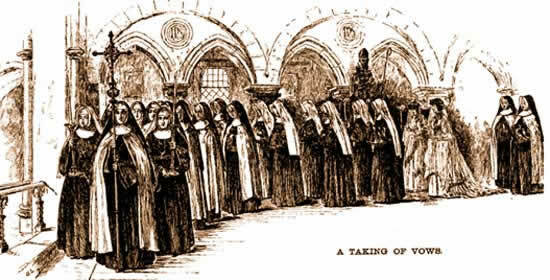 The Sisters became known as the Sisters of Nazareth in 1861. 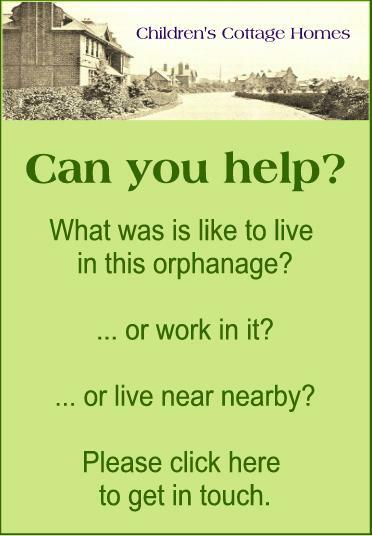 When Sister Basile Marie died in 1878 she had already founded 8 other Nazareth Houses in Britain. Nazareth House, on Hammersmith Road, continued to work with children until as late as 1981. The building, still called Nazareth House, now functions as a care home for elderly people. Other Nazareth Houses in England, Northern Ireland, Wales and Scotland are listed here.